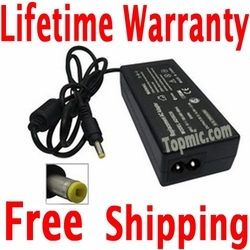 A new replacement charger for Asus K555LA, K555LD laptop models, with power cable included in the package. This Asus K Series charger can replace any Asus charger as long as the voltage matches. The charger can be used worldwide, so take it with you when you travel to another country.